NORTHEAST – Ivy Tech Community College−Northeast announced the creation of two new community outreach positions for the purpose of building relationships and generating additional awareness of Ivy Tech courses, degree programs and Ivy Tech Corporate College in the surrounding counties. Lisa Smith and Sherrie Grant were named assistant directors of community outreach and both will report to Stewart Bauserman, assistant vice chancellor for academic affairs.Their main role is to maintain and build upon community relationships in the surrounding counties by working with high schools, career centers and other community entities. 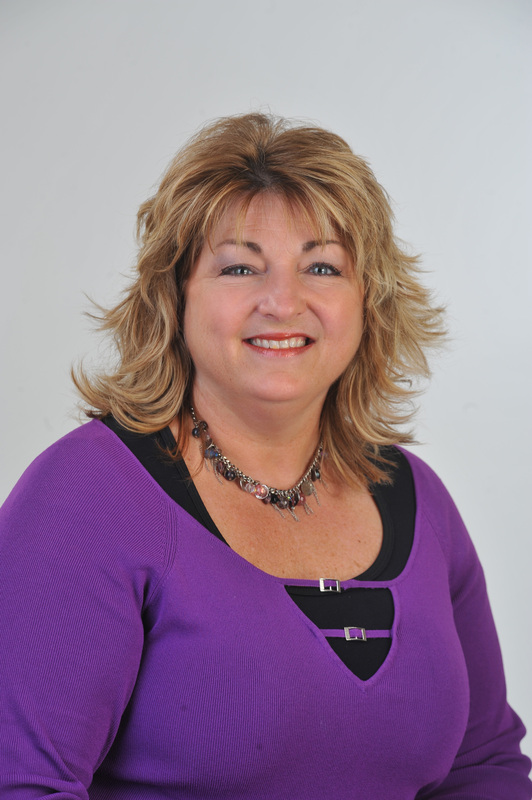 Lisa Smith will be responsible for outreach and engagement in Adams, Huntington, Wells and Whitley counties. “I hope to get the word to smaller communities about all the things Ivy Tech can offer. I hope to assess the needs of the community and report those to academic affairs and corporate college,” Smith said. 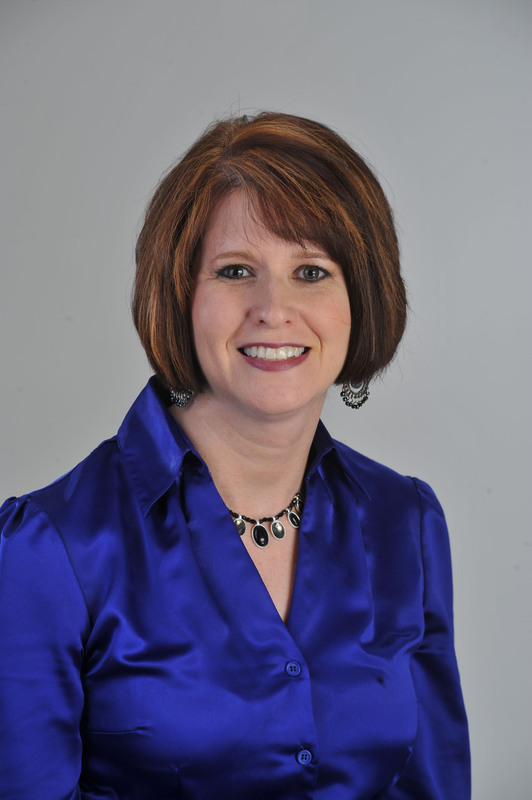 Previously she was a project consultant and corporate trainer for Ivy Tech Corporate College. As a project consultant for Ivy Tech she worked with the ASM Teachers Materials Camp, where she got the opportunity to develop relationships with 30 teachers from the region. Smith did community relations for ResCare for the Manpower Placement and Comprehensive Training (IMPACT) Program, where she worked six years. She earned a bachelor’s degree in Elementary Education/Sociology from Olivet Nazarene University. Sherrie Grant will do community outreach in Steuben, Noble, LaGrange and DeKalb counties. “My goal is reaching the vision for all northeast Indiana residences to have the opportunity to receive an Ivy Tech education within their own community,” Grant said. Previously she was associate director of admissions at Trine University, where she worked nearly 10 years. In this position, she recruited students in the Northeast counties of Indiana and developed strong relationships with each high school. She is involved in community events within her county and is accustom to speaking with a variety of groups on the importance of educational opportunities. Grant earned a bachelor’s degree in Music and Vocal Performance from Oklahoma Christian University. If you live in Adams, Huntington, Wells or Whitley county and would like to speak with Lisa Smith, you may contact her at lsmith246@ivytech.edu or 260-609-1071. If you live in Steuben, Noble, LaGrange or DeKalb county and would like to speak with Sherrie Grant, you may contact her at sgrant23@ivytech.edu or 260-665-3718.